Free, fun games to improve your English. Using great videos that help teach English - fast! 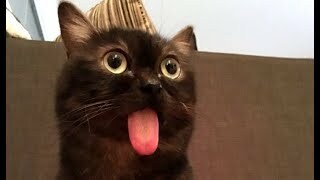 This cat can't put its tongue back in its mouth. 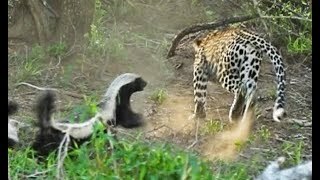 Amazing scenes of a Honey Badger saving their baby from a Leopard!